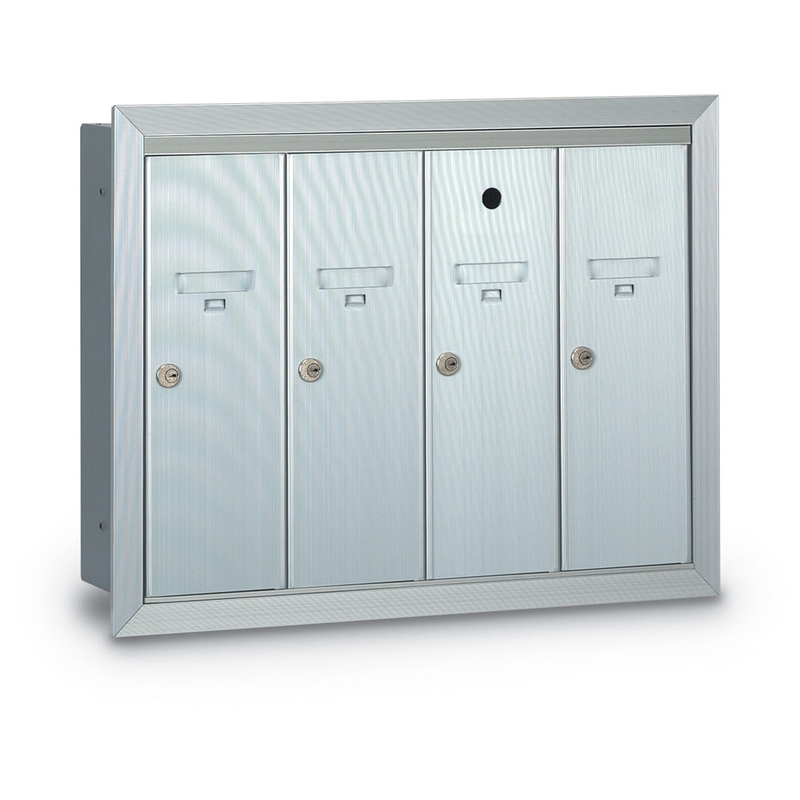 Choose recessed mounted vertical mailboxes when a flush mounted installation is preferred. 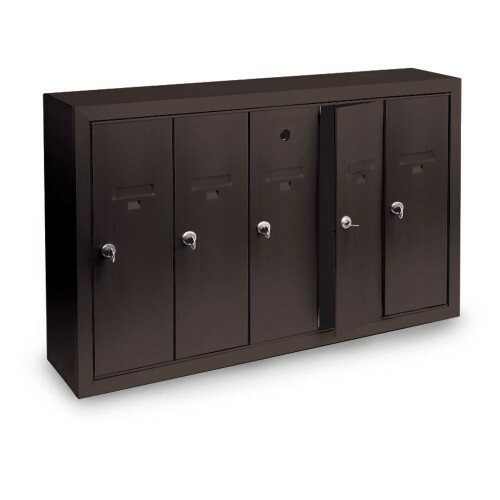 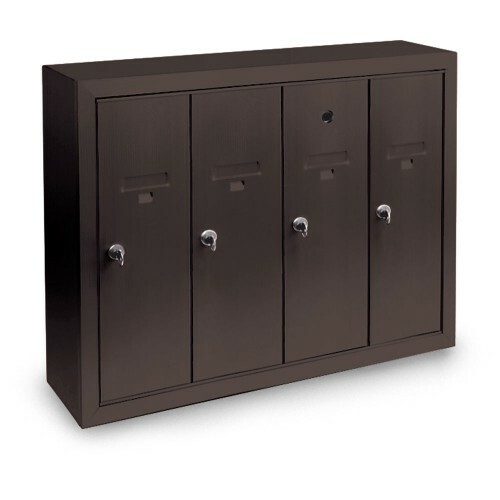 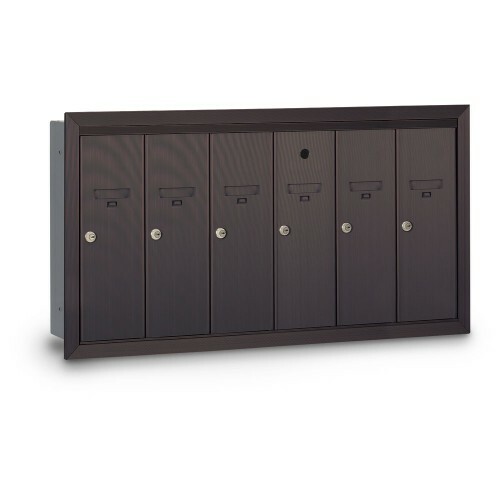 Perfect for small multi-family communities & apartments. 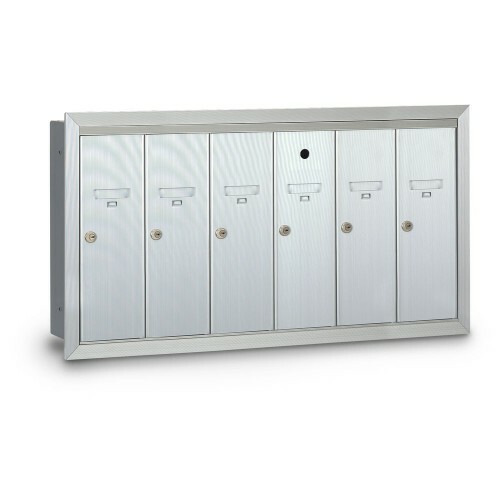 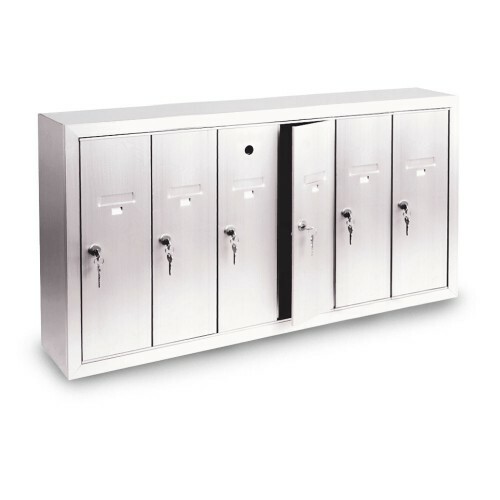 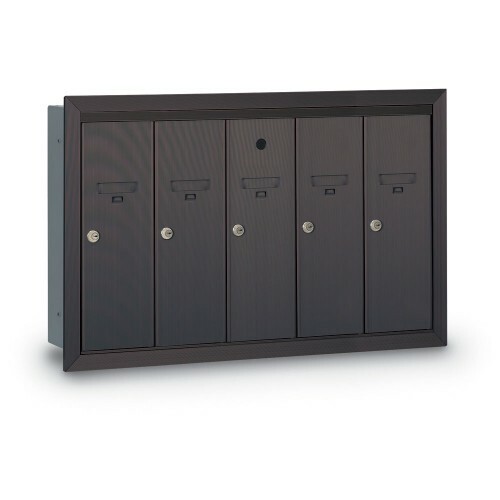 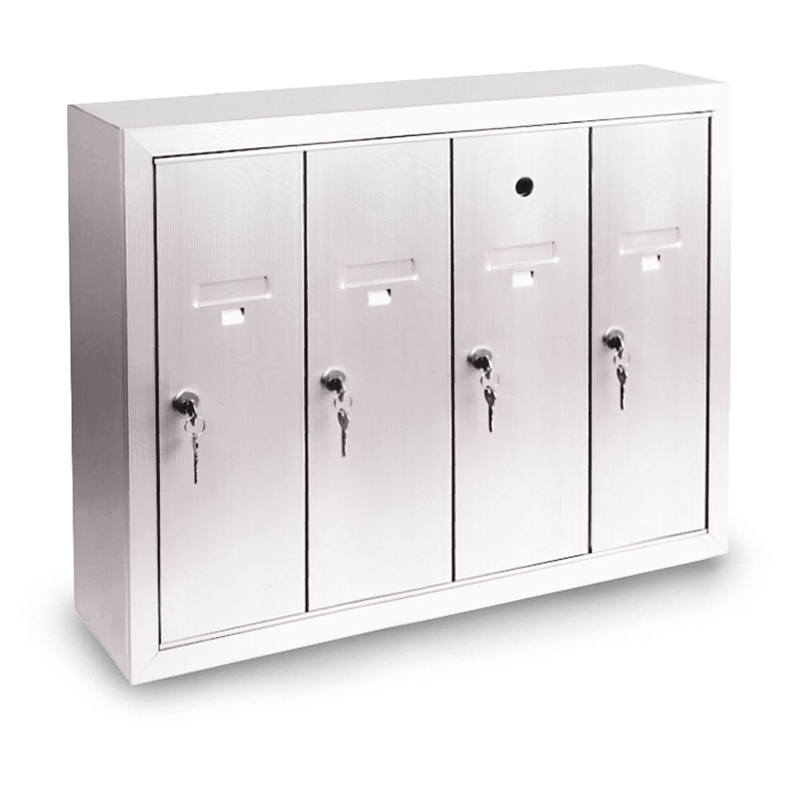 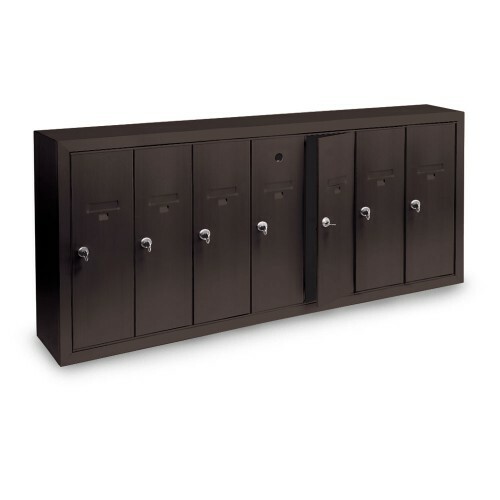 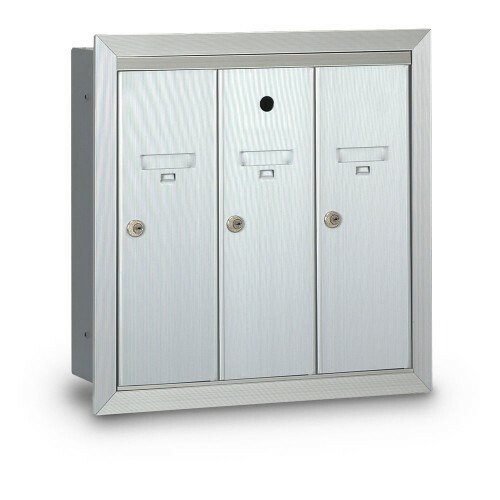 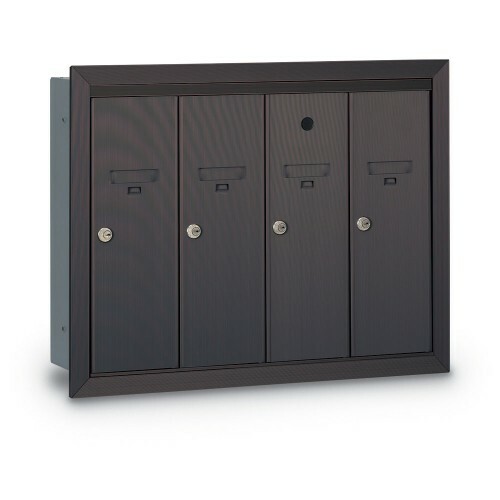 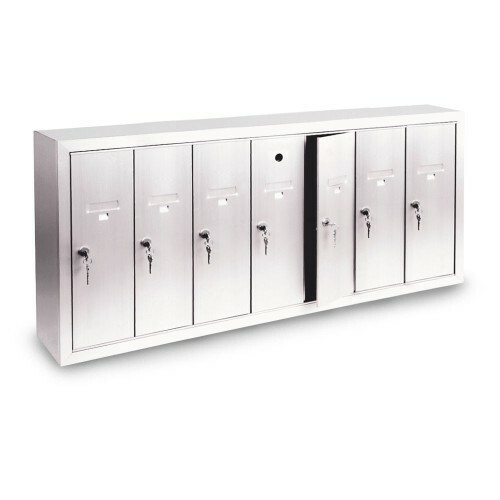 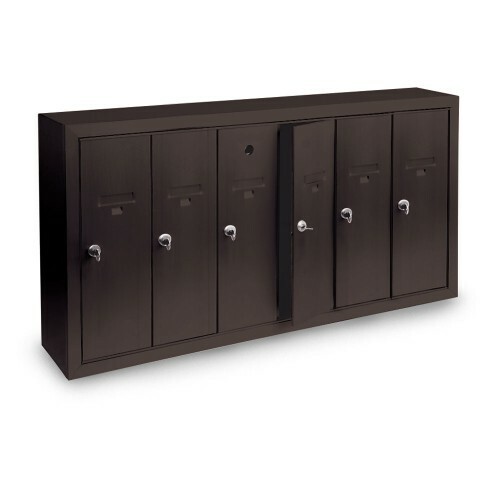 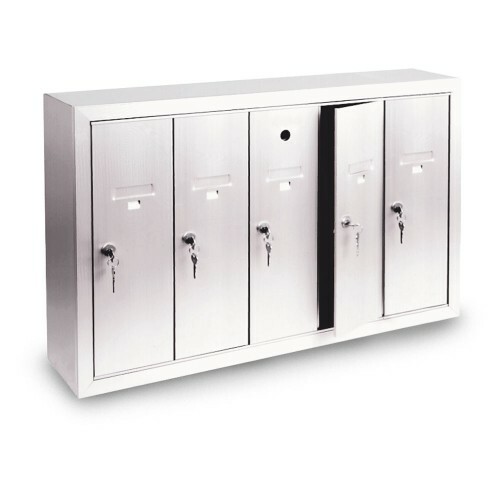 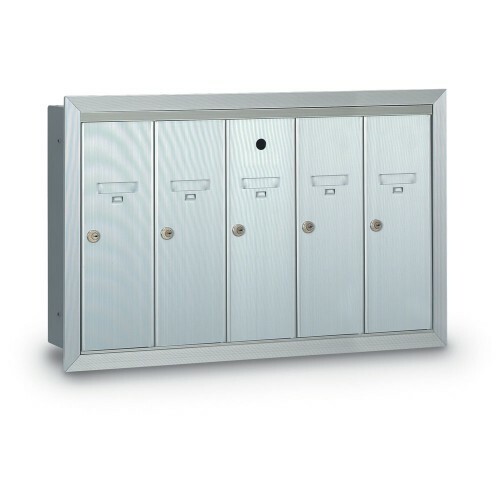 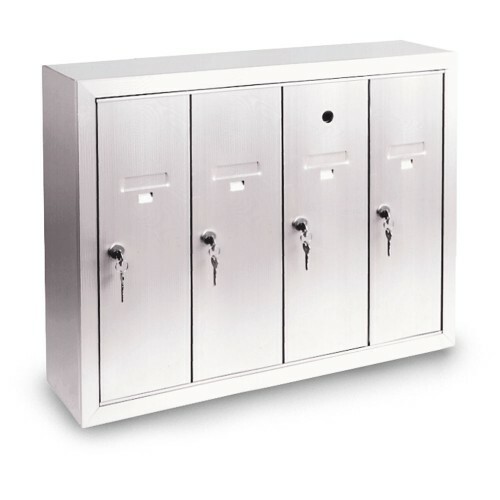 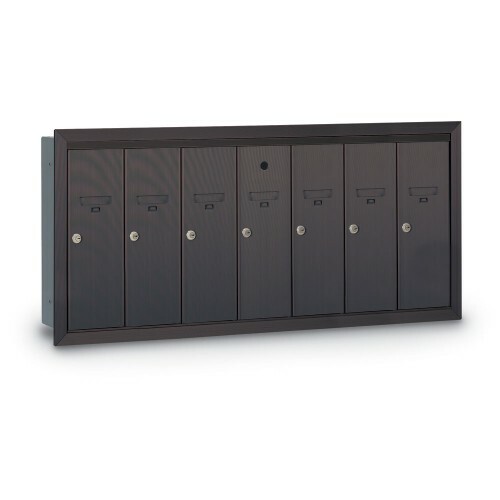 These 4B+ vertical mailboxes are USPS allowed for 4B+ replacements only. 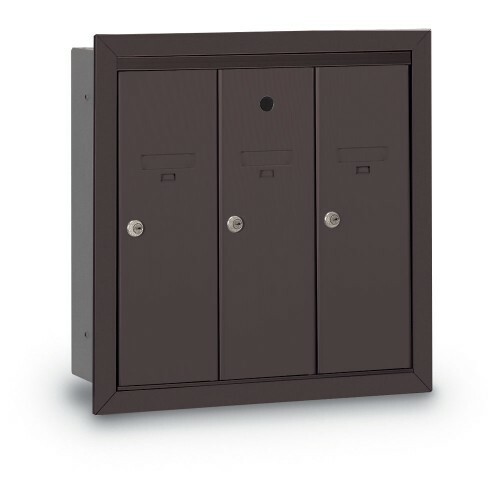 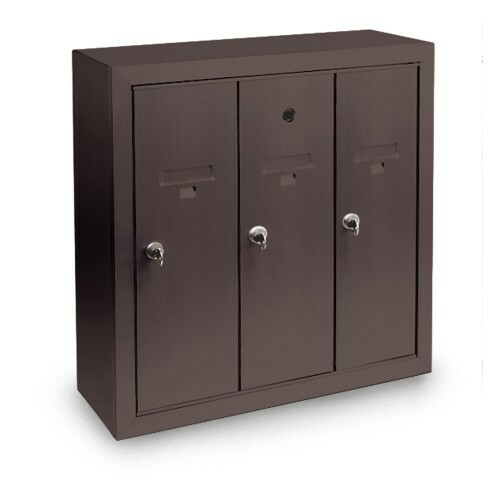 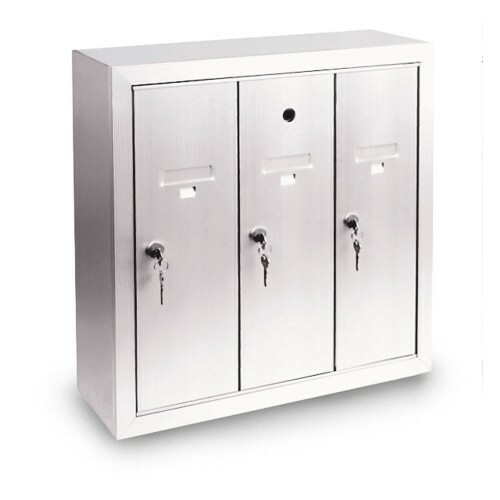 Choose surface mounted vertical mailboxes when wall depth is limited or walls are made of a material that makes it difficult to cut a rough opening. 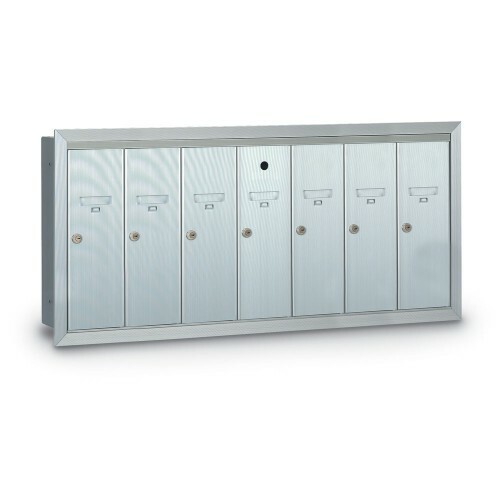 These 4B+ vertical mailboxes are USPS allowed for 4B+ replacements only.